The Target Saver: Target: Hefty Trash Bags, as Low as $1.87! 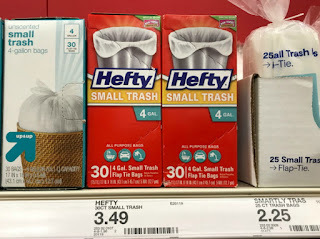 Target: Hefty Trash Bags, as Low as $1.87! 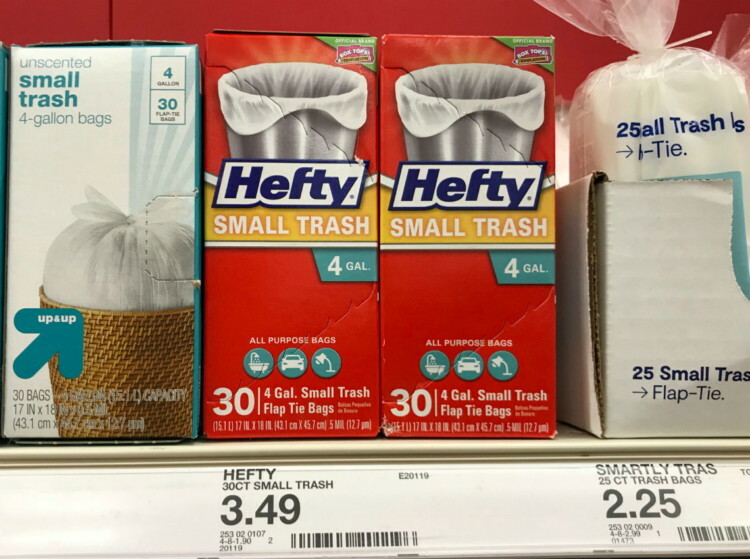 This week save on Hefty Trash Bags at Target! Here's how, add a new 25% off Cartwheel offer to your Target app and stack the Cartwheel offer with a printable manufacturer coupon to get this deal. Cartwheel offers can be used four times per transaction, up to six times per day.